​​We welcome you in the name of Christ. 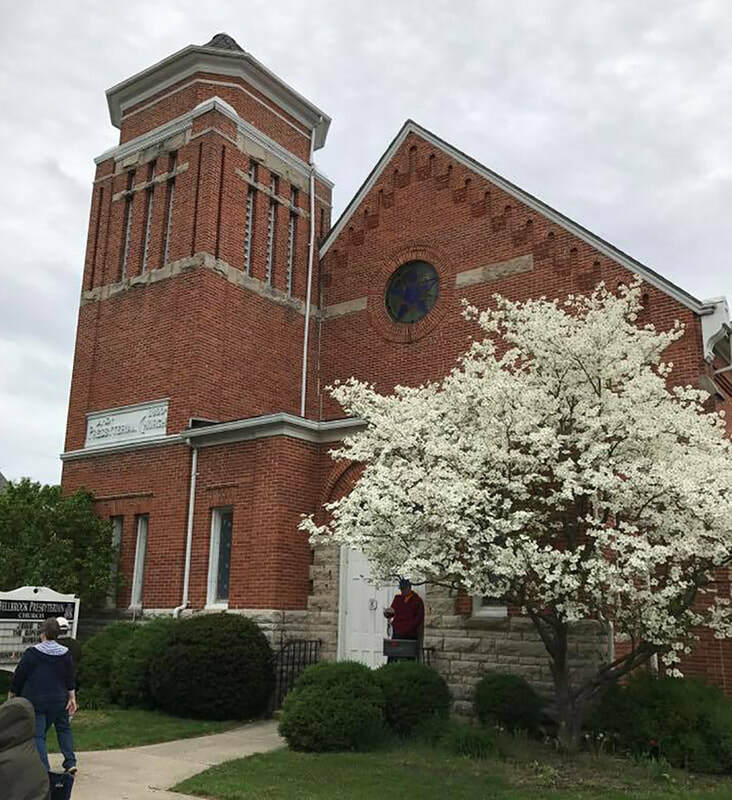 The Bellbrook Presbyterian Church is a historic congregation in the Reformed Tradition. We are a casual, welcoming church community, gathering together for worship, prayer, Bible study, and fellowship each week. Our worship format is traditional. ​We are passionate about being the hands and feet of Christ in the world and invite you to come and join us as we seek to be faithful in following Jesus. All are welcome! Please join us!